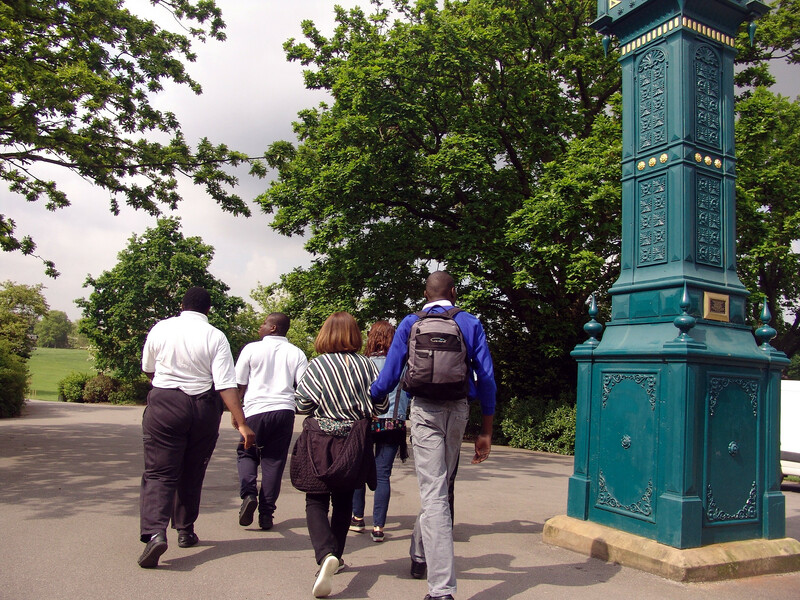 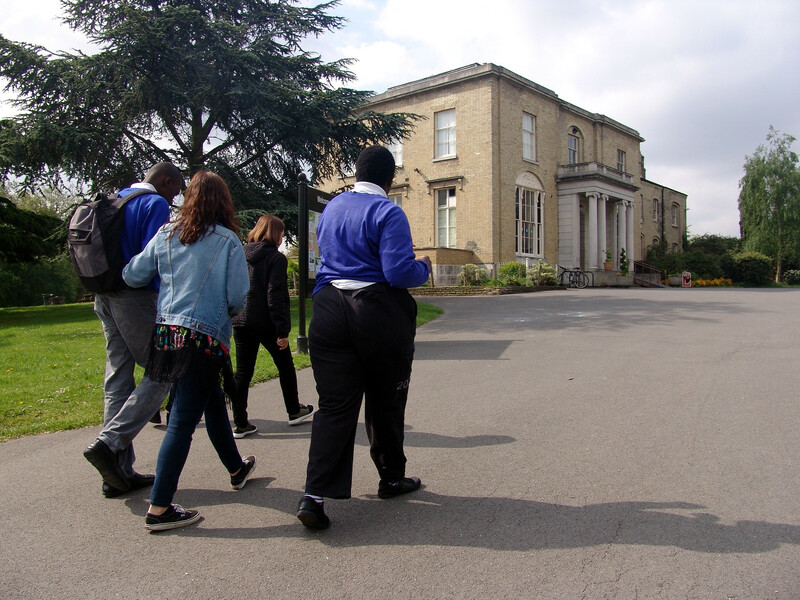 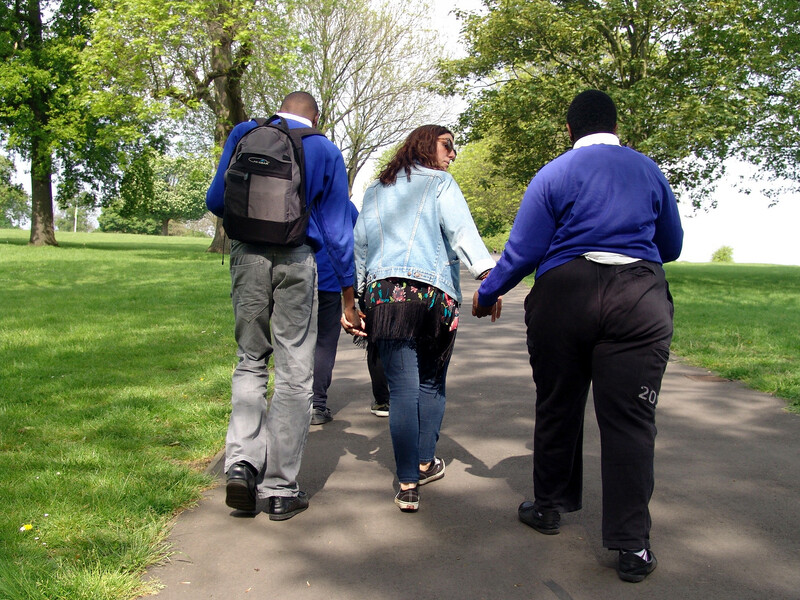 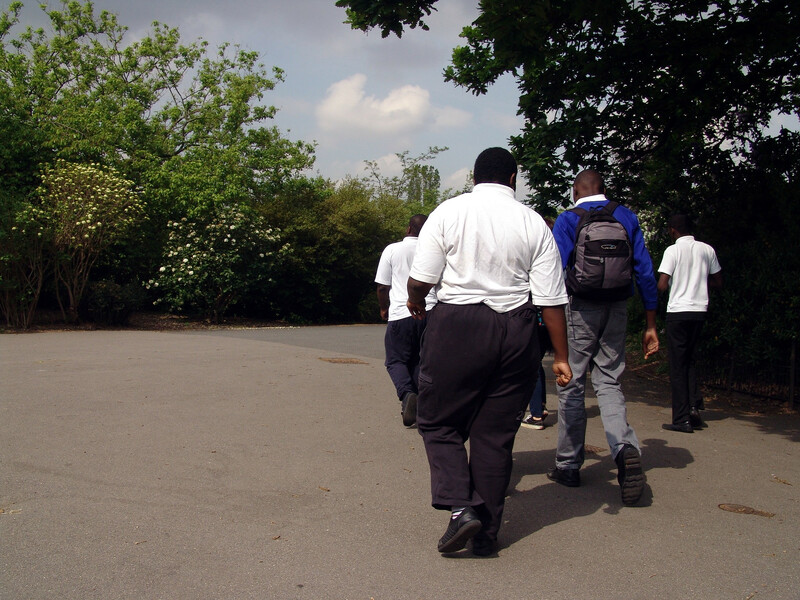 The Class 11JE students have been continuing to enjoy their weekly trips to the nearby Brockwell Park to start each new week at Turney School. 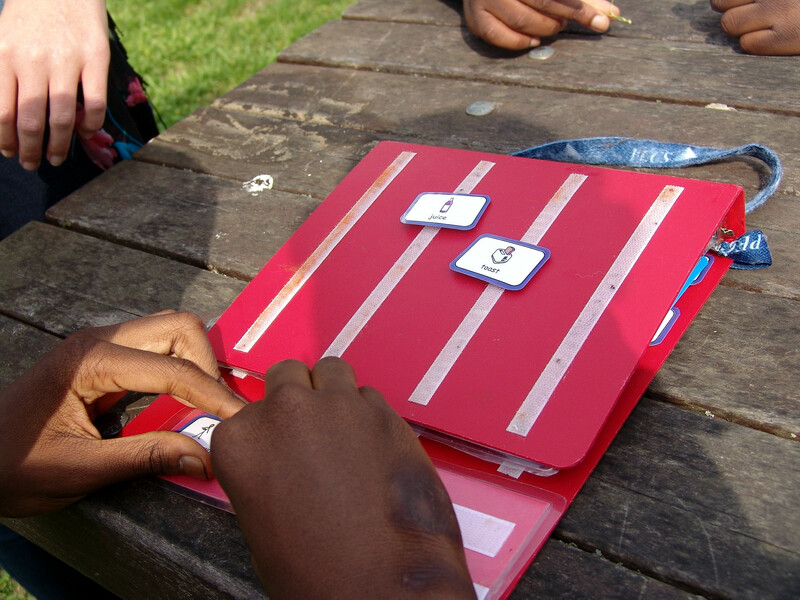 This is a special time spent with our class friends and teaching staff. 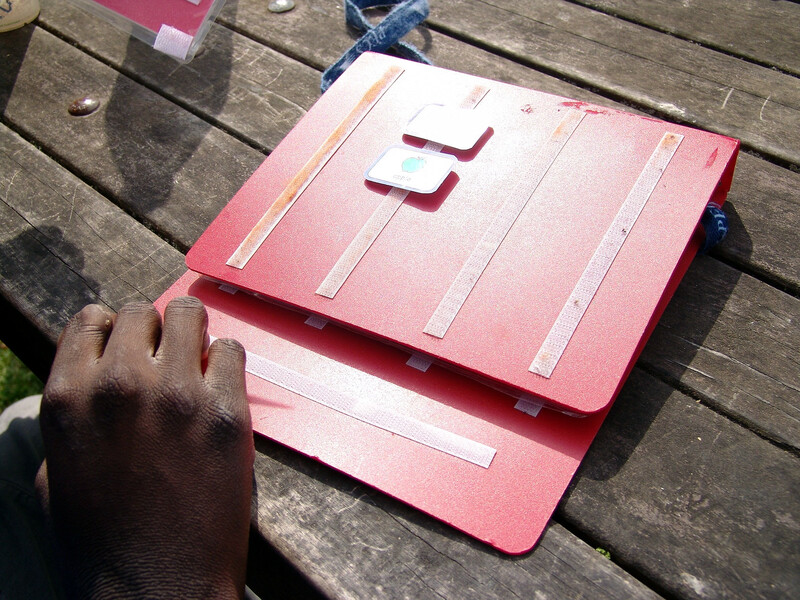 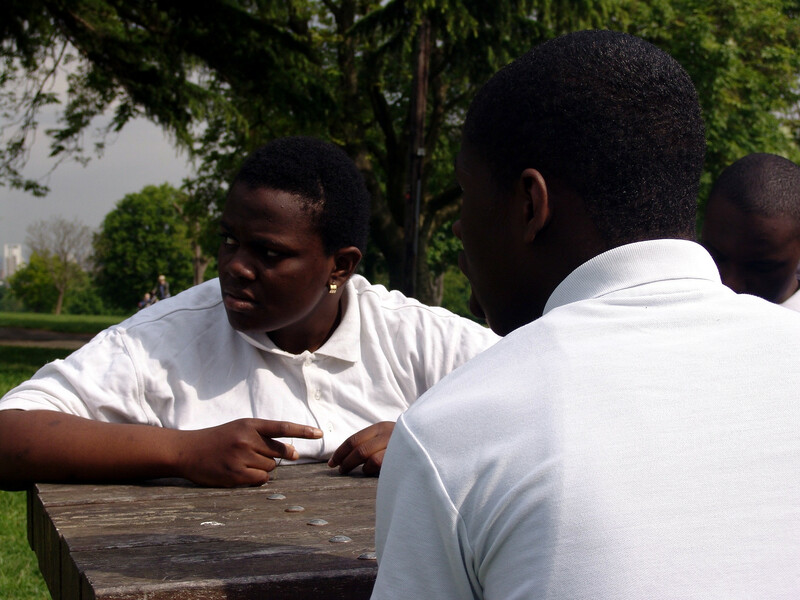 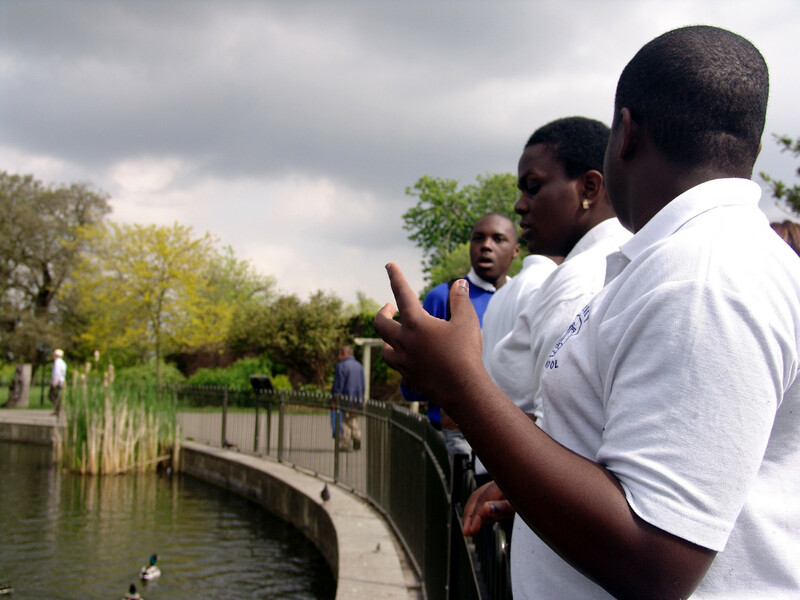 The main aim is to help the students feel confident in their local community. 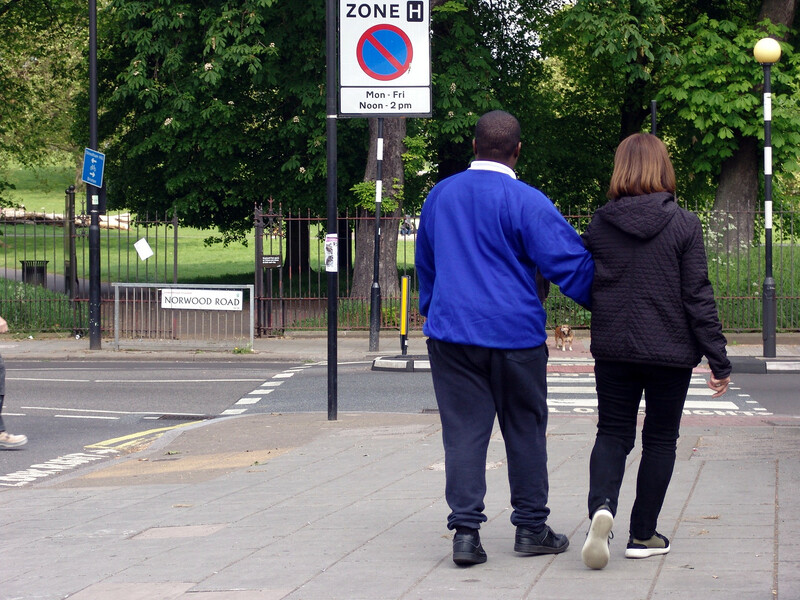 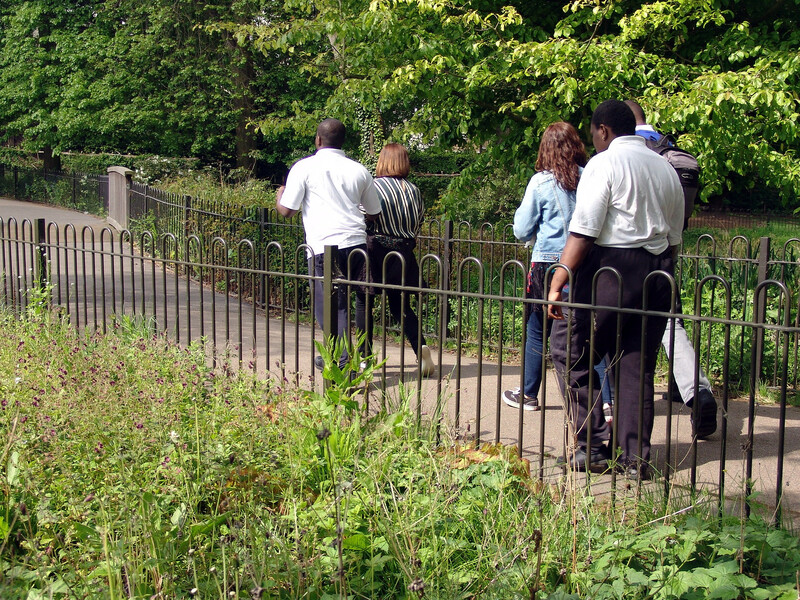 We make the short walk to Brockwell Park each Monday morning. 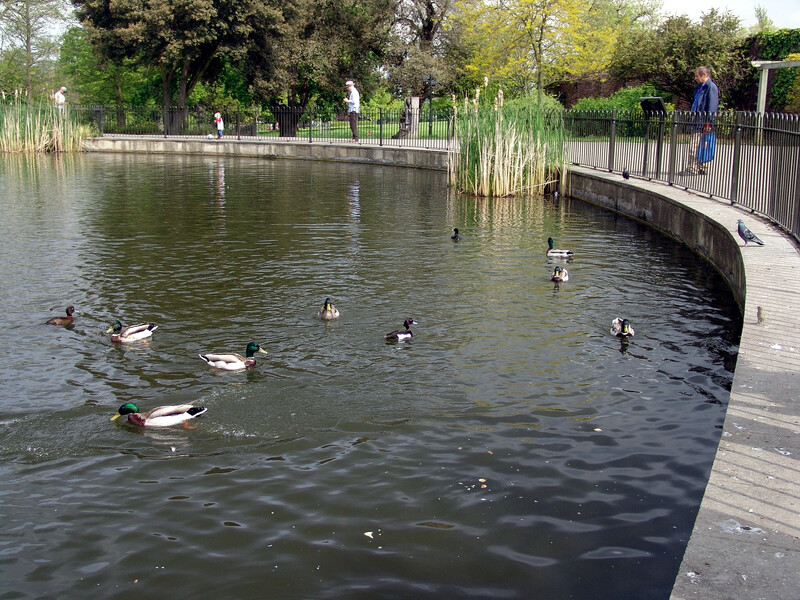 Class 11JE usually stop off at a local shop to buy some fruit snacks for ourselves, as well as some bread to feed the Brockwell Park ducks with. 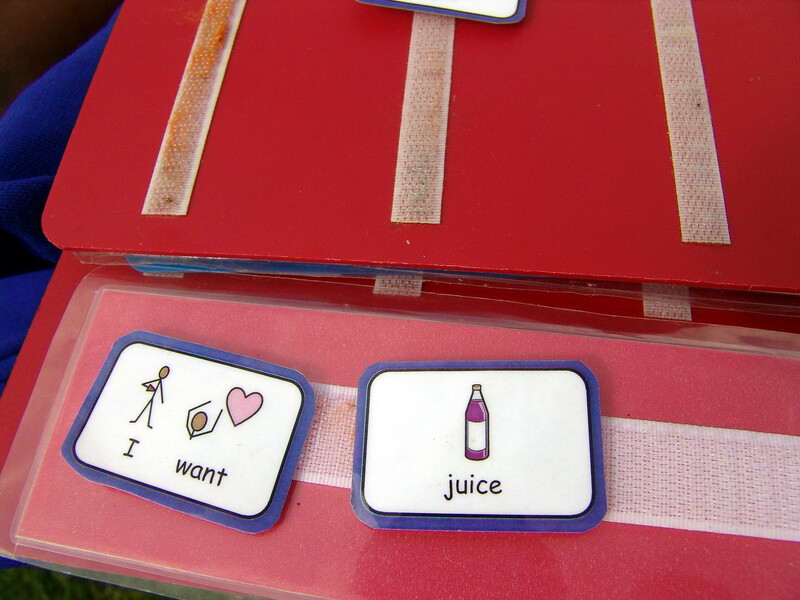 Basic skills such as paying for the goods, and saying thank you to the shopkeeper are part of their learning. 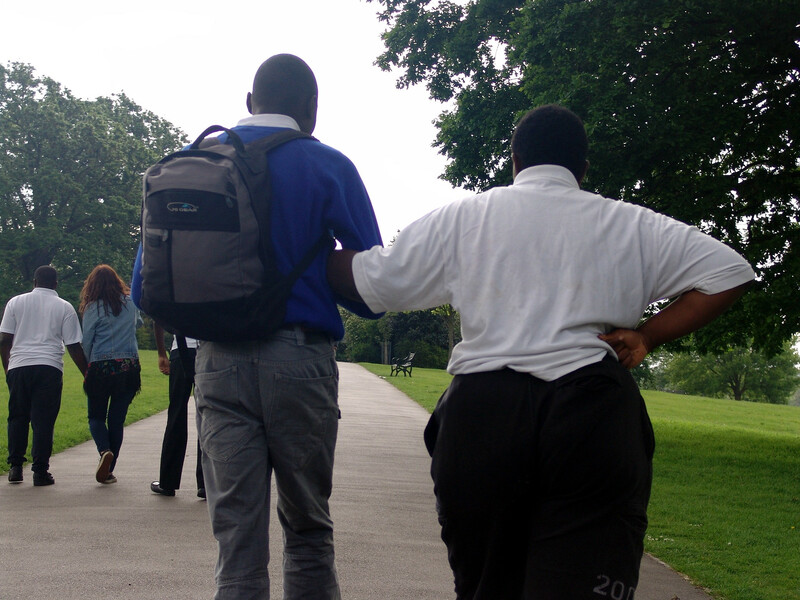 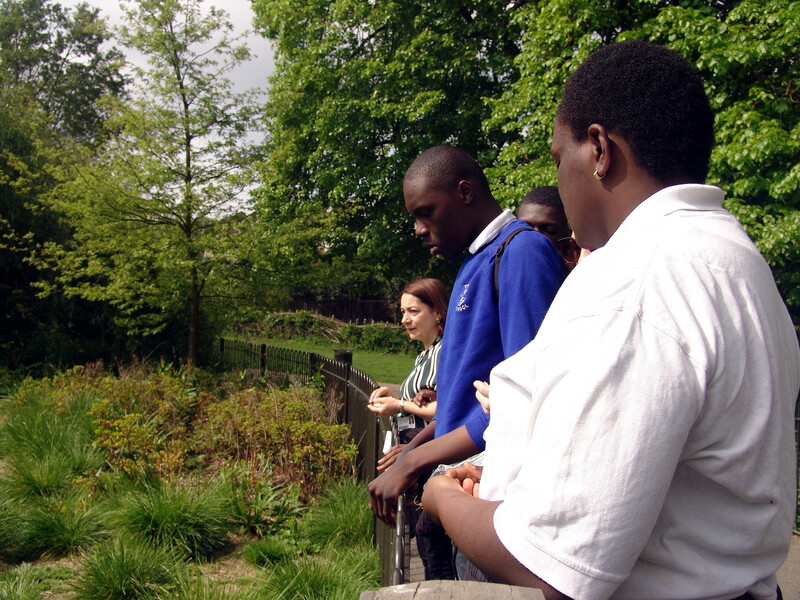 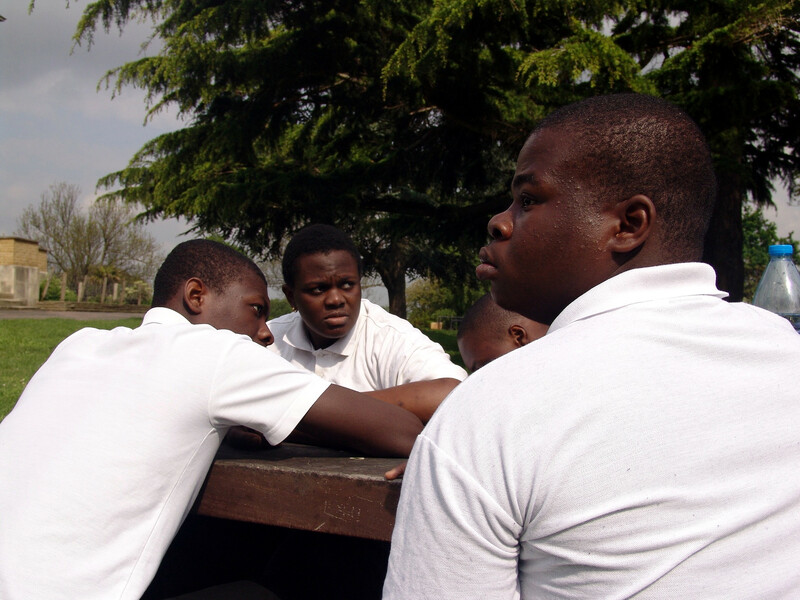 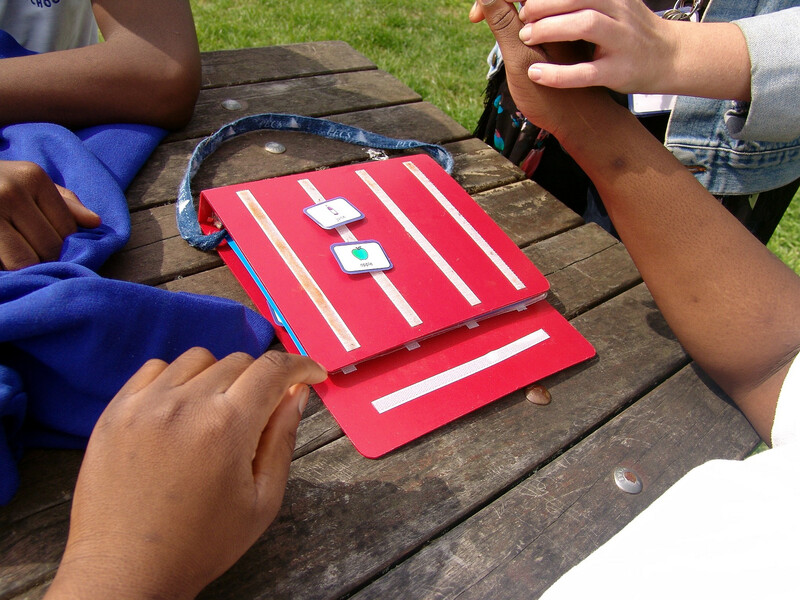 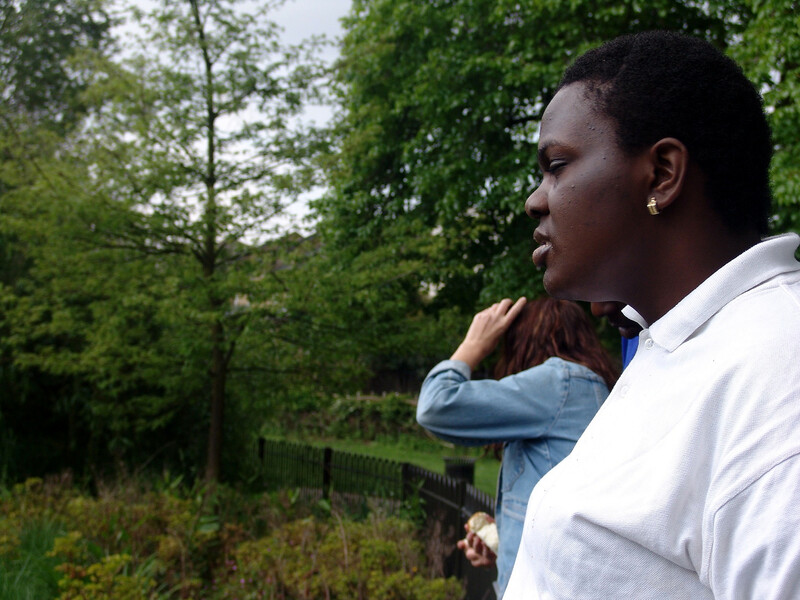 Brockwell Park itself is just perfect for the Turney students. 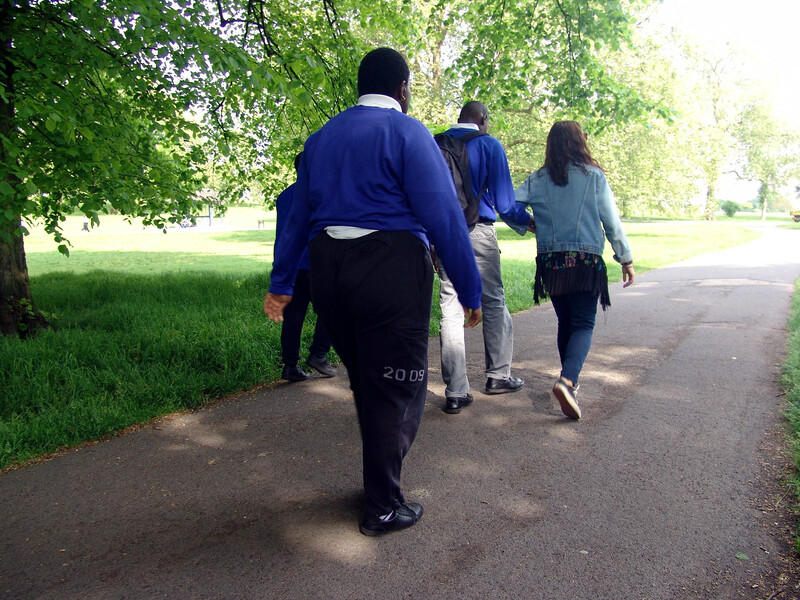 It contains a number of hills for us to climb, adding in some exercise to this activity as well. 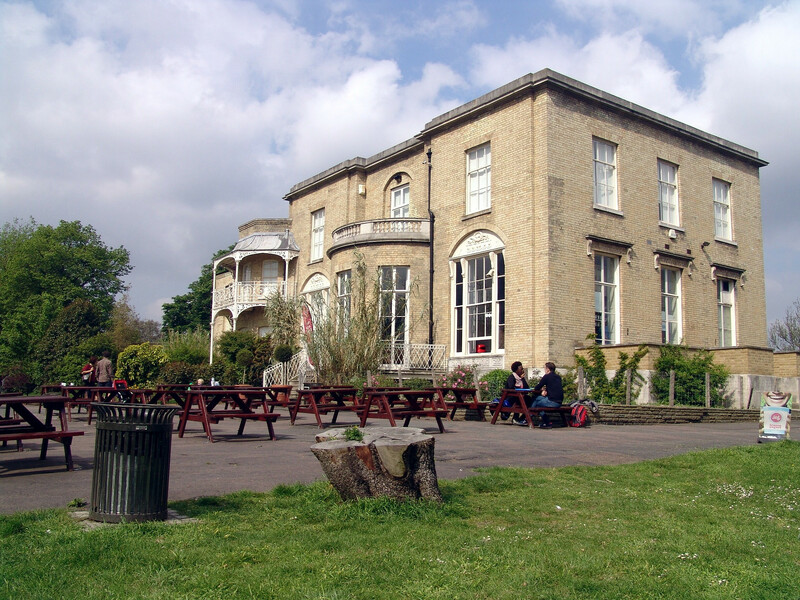 Class 11JE usually stop off at Brockwell Hall at the top of the Park for a light snack. 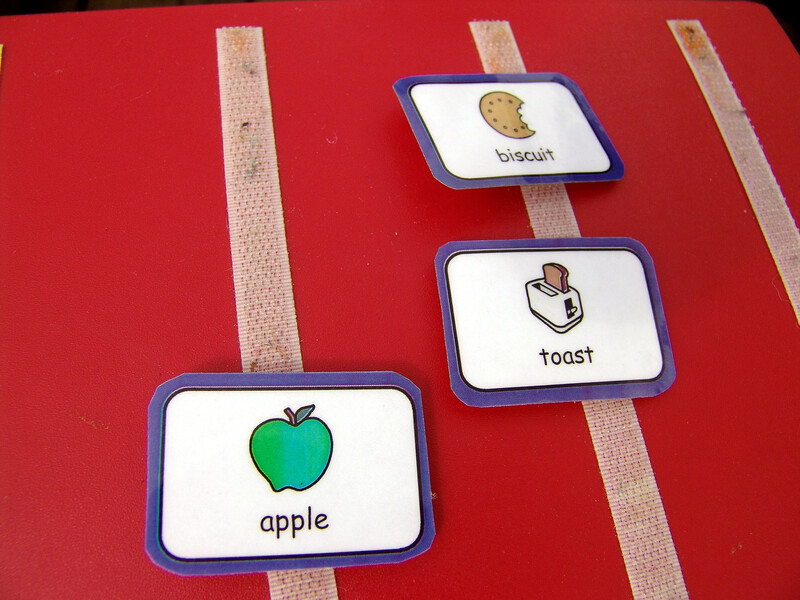 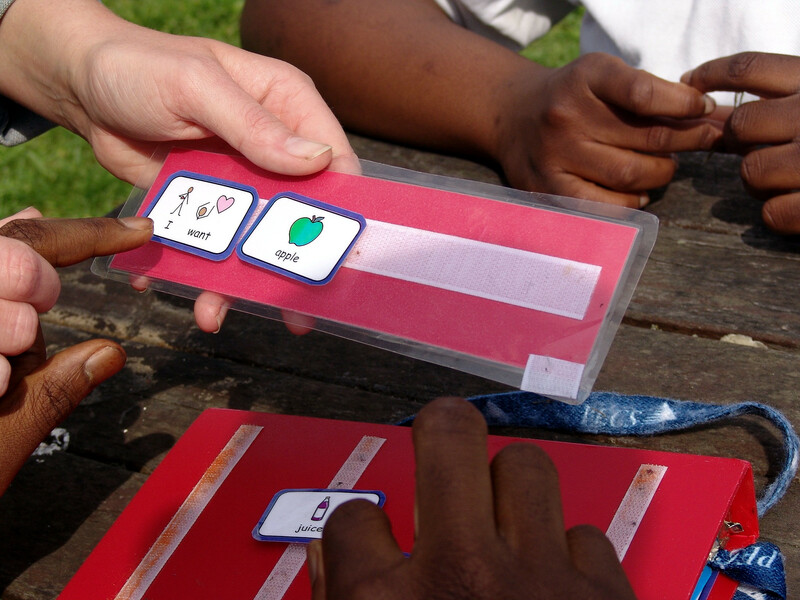 The Picture Exchange Communication system is used by the class members when they are making their snack choice. 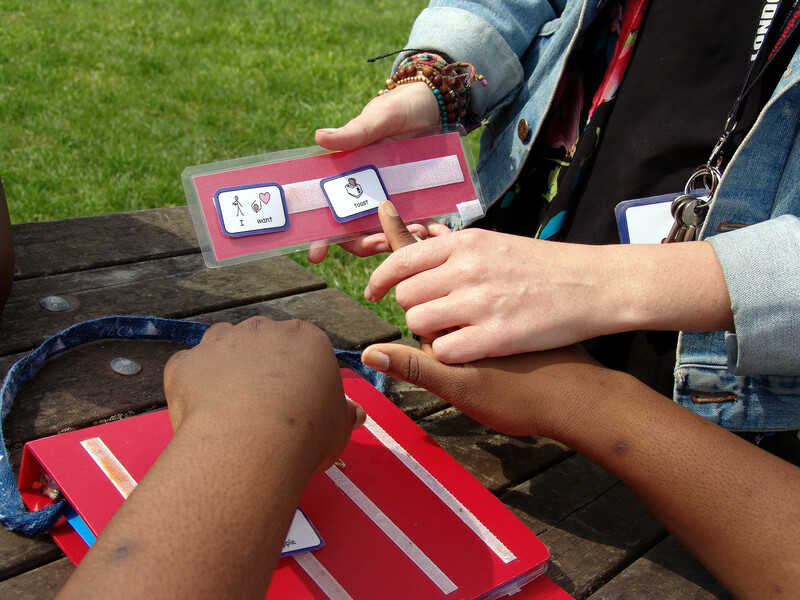 Class teacher Miss E asks each student to make their selection, and then to point to the symbols once again. 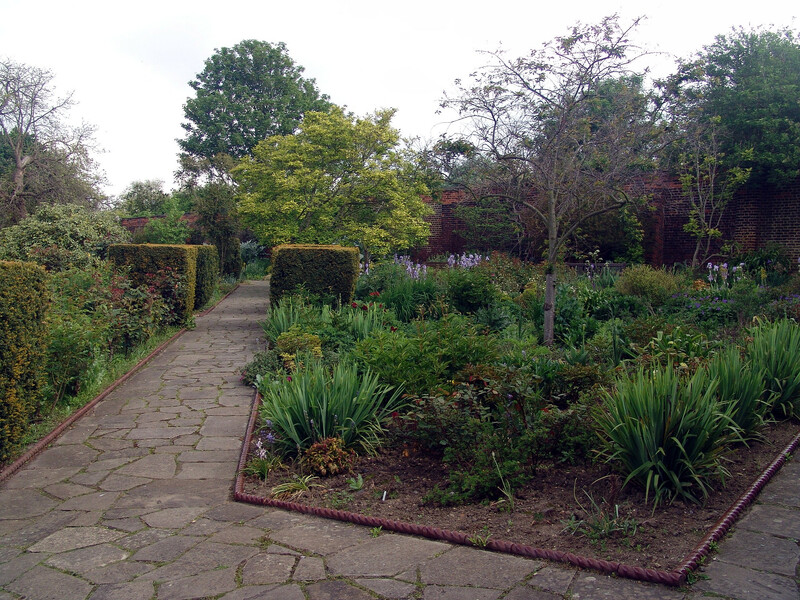 The highlight of these weekly trips is the walk down to the Brockwell ponds. 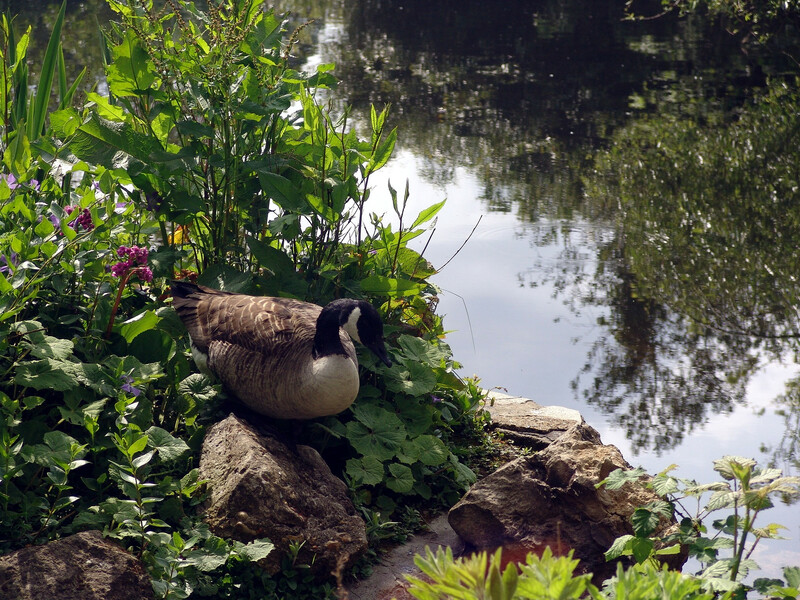 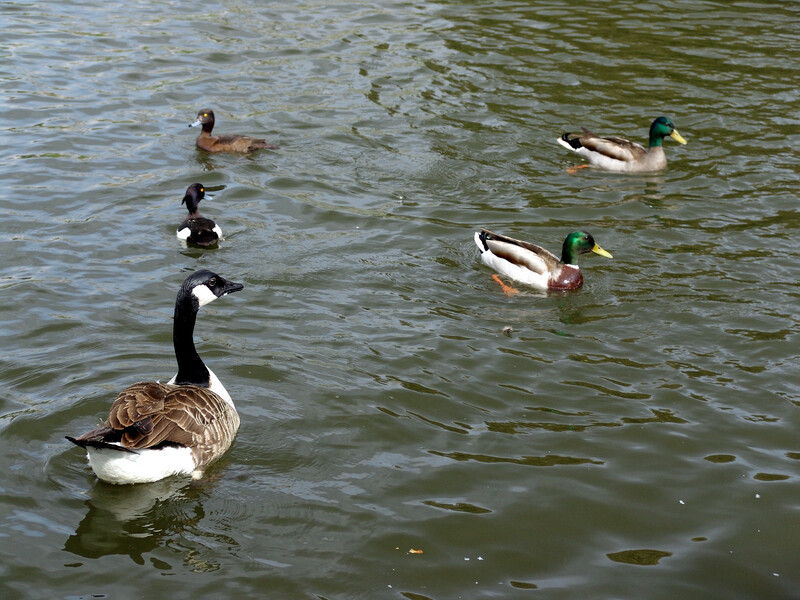 There are many different ducks and birds for the students to see. 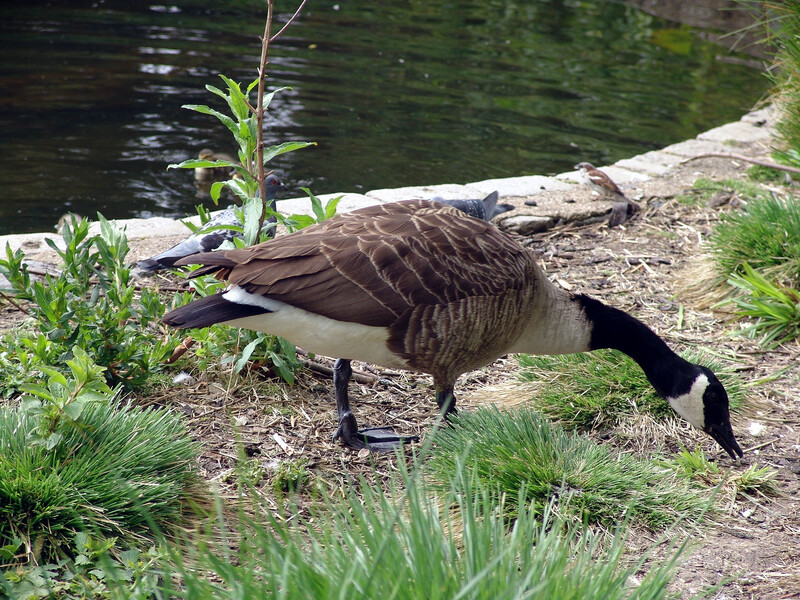 The ducks were carefully fed, with each class member having the chance to take part. 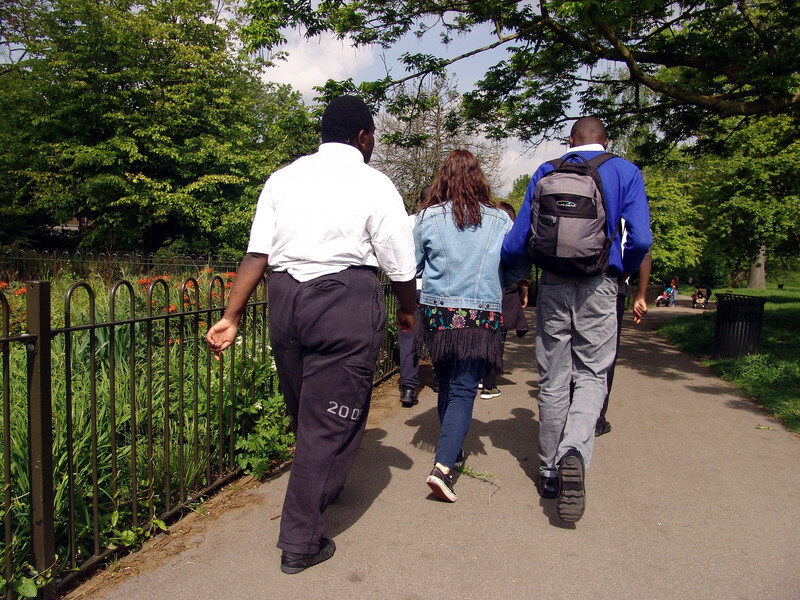 Our Brockwell Park sessions come to a close with a walk around the beautiful hidden garden, and then the walk back to Turney School ahead of another week of learning.